Binance Coin continues to be one of the top performing cryptocurrencies of 2019, with BNB already up 200 percent since the start of the year. While the crypto markets are experiencing a correction in price, which took more than $18 billion off of the total capitalization after April’s bullish rally, the overall outlook for cryptocurrency still remains positive. However, Binance Coin, is one of the few currencies which has managed to hold its value throughout the price retraction. The price of BNB is trading 2 percent in the green, as of writing, and is up close to 200 percent since the beginning of 2019. Binance Coin provides an interesting value position for investors. As an alternative to Bitcoin, Ethereum and other top digital assets, BNB is a way to both diversify a portfolio and expand into the growing realm of exchange-derived tokens. Compared to traditional cryptocurrencies, which operate in decentralized frameworks that can participate in a variety of marketplaces, the utility of Binance Coin is derived from what it offers via the exchange. However, that’s not exactly a shortcoming for BNB. Binance is the world’s leading cryptocurrency exchange by user volume and lead by CEO Changpeng Zhao, who has been a regular figure in the industry of cryptocurrency. 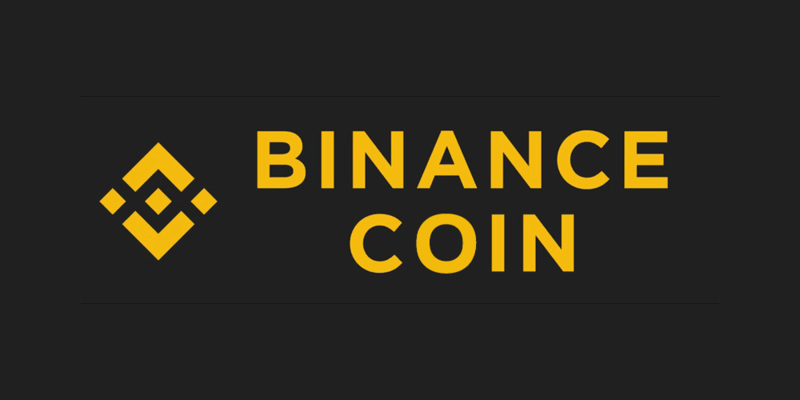 While Binance Coin–like all cryptos–can be freely traded and used outside of the exchange, it offers certain incentives to investors for keeping it on Binance. BNB is a trading pair for the large number of cryptocurrencies offered through the exchange, providing a universal base-pair aside from what is usually offered in the form of Bitcoin or Ethereum on most exchanges. Binance also has a BNB conversion feature, which “sweeps” small coin holdings and leftover crypto into Binance Coin, allowing investors to collect on the loose change that frequently accumulates on an account. Beyond trading pairs and a useful conversion feature, Binance has also found rather ingenious ways to incentivize users to invest in the coin. The first is allowing trading fees to be paid in BNB, at a discount, that is automatically deducted from the user account. While the discount is an attractive feature, paying for fees in BNB also allows users to strategically invest in in a digital asset that can grow in value at the same time. For cryptocurrency investors, who can initiate hundreds of trades in a single week, the reduced fees of holding BNB is a way to squeeze out a few extra percentage points in profit. Binance has also made sweeping changes to its ICO Launchpad service which heavily favors the value of Binance Coin. As opposed to the first-come, first-served model of the past, Binance has shifted to a lottery mechanism that requires users to hold substantial amounts of BNB (>100) in order to have a shot at investing in new token launches. Larger capital investors, or those who regularly participate in Launchpad token sales, are almost required to own 500 BNB–and hold it in their account for the duration of the month leading up to the sale–in order to have the best chance of being drawn in the lottery. Disclaimer: Investing in cryptocurrency is inherently risky.